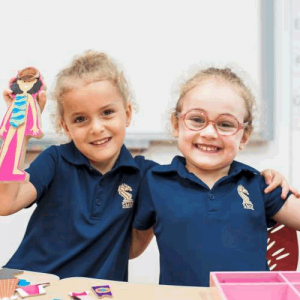 At SMMIS your child will receive an excellent international education. 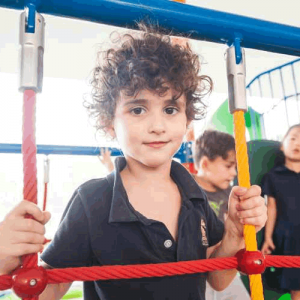 We follow the International Primary Years (IPC) and International Middle Years Curricula (IMYC), which offer fully integrated, internationally focused, topic based learning. Maths and Literacy are taught as specialist subjects by internationally trained teachers. At SMMIS we boast fantastic art and music facilities, which enable students to explore and develop their creativity. Centre Stage School of the Arts run our Music, Dance and Drama lessons, and Robotics is an integrated part of the curriculum. We encourage all students to pursue extra curricula and enrichment programmes to further enhance their growth. Continuous professional development is a priority at SMMIS. We pride ourselves in offering training to our teaching staff to enable them to keep up to date with teaching methods and trends in the education world. With highly trained staff we can ensure excellence in all that we offer.